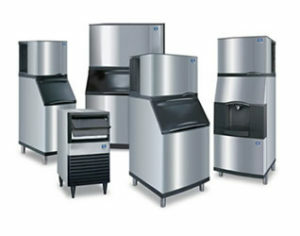 All-Temp is the premier commercial refrigeration and food service equipment provider in the area. 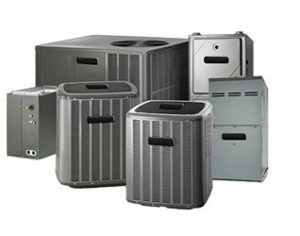 We offer one stop sales, service, and installation on all equipment we sell. If you need us, we will be there any time, any day, ready to help you stay up and running! 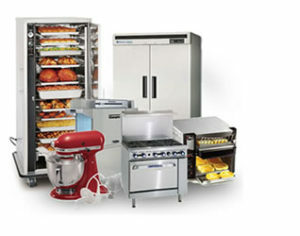 Couple that with our reputation for exceptional service and you have found the right partner for all your refrigeration and food service equipment needs!